Feel the hospitality of the Tatar! 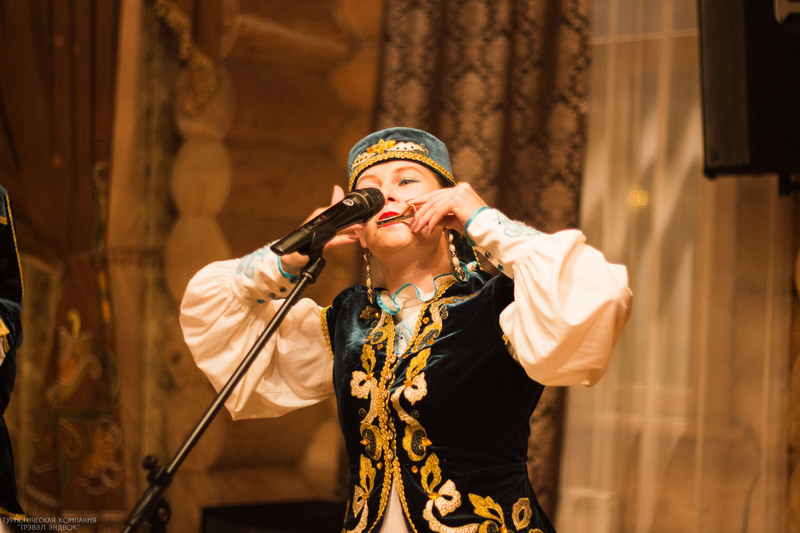 Interactive program “Aulak Oi” will acquaint you with Tatar national musical instruments and costumes of Bulgarian period. You also can participate in competitions and learn to dance with artists. What for: Familiarity with the life of Tatar village. 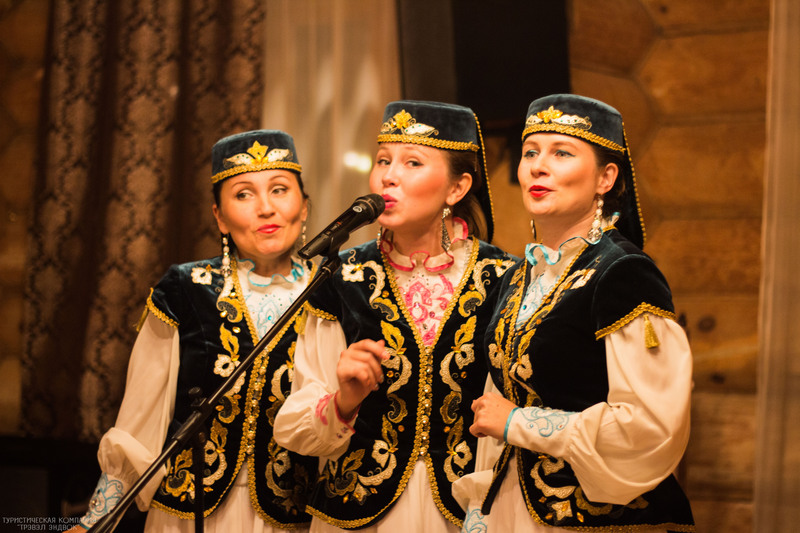 It helps you to learn more about the history and culture of the Tatar nation. 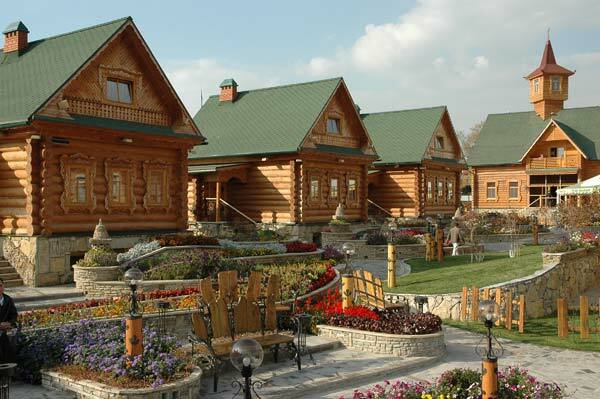 The program is designed for groups of guests of all ages and is great with a sightseeing tour of Kazan. Where: In the restaurant of National Center “Tugan Avylym” (translation from the Tatar – “Folklore Village”) in the heart of the city. The program runs from 1 May to 2 October.